Deirdre O'Brien, an Apple employee with 30 years of experience, will assume Ahrendts' duties. After five years of serving as Apple’s Senior Vice President of retail and online stores, Angela Ahrendts is leaving the company. Apple announced the news today in a lengthy statement, but word had already spread across social media earlier following a tweet from Bloomberg’s Mark Gurman. Ahrendts will be replaced by Deirdre O’Brien, who will assume the title of Senior Vice President of Retail and People in April. O’Brien, who has been with Apple since 1988, will be in charge of both retail and human resources. 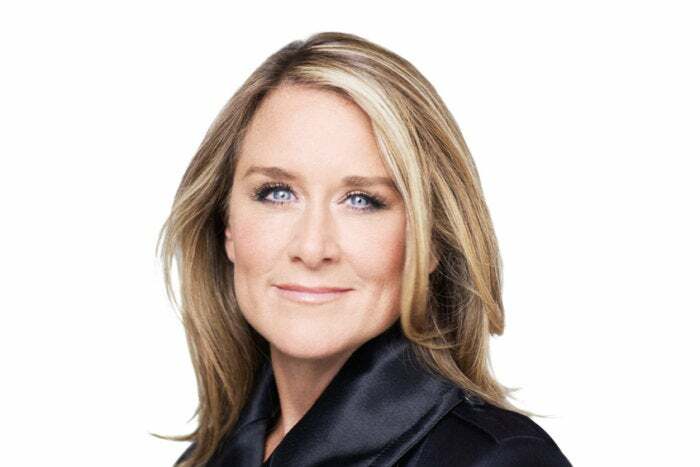 Ahrendts was always considered an unusual choice for Apple, coming as she did from her previous post as the CEO of British fashion brand Burberry from 2006 to 2014. By 2015, she was already earning a $70 million salary, higher than that of Apple CEO Tim Cook. Ahrendts arrived at the Cupertino company ahead of the launch of the Apple Watch, which Apple initially marketed as a luxury device rather than a fitness tracker or medical accessory. Ahrendts helped create a shopping experience in which Apple Watch buyers visited specialized boutiques in the style of luxury brands, creating a vastly different experience from the “everyman” atmosphere of the regular Apple Store. I wasn’t a fan. Ahrendts also made subtle changes to the Apple Store proper. The T-shirts worn by Geniuses are now made from a softer material, for instance, and Ahrendts was responsible for doing away with the lanyards employees used to wear.